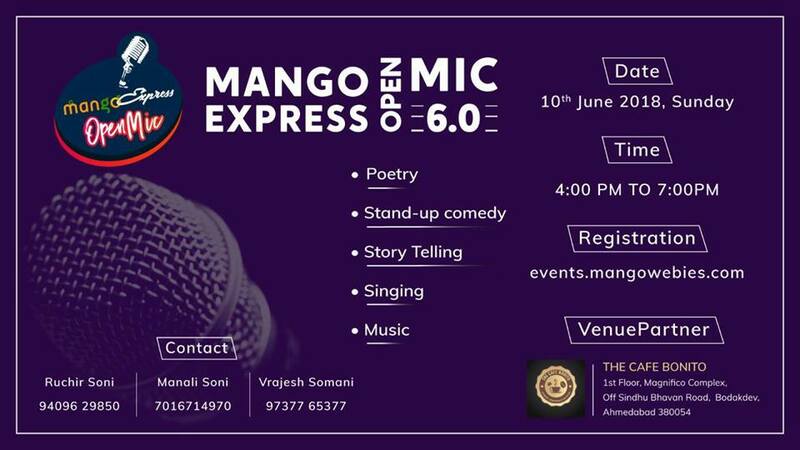 With burning sun, Mangoes sinking in tummy, we are here again for open mic. But this time with collaboration. yes you read that right!! Mangowebies and come and express have joined their hands together to make the world beautiful with your words. So fasten your seat belts as the flight of imagination is soon going to land on one of the finest platforms around the city.